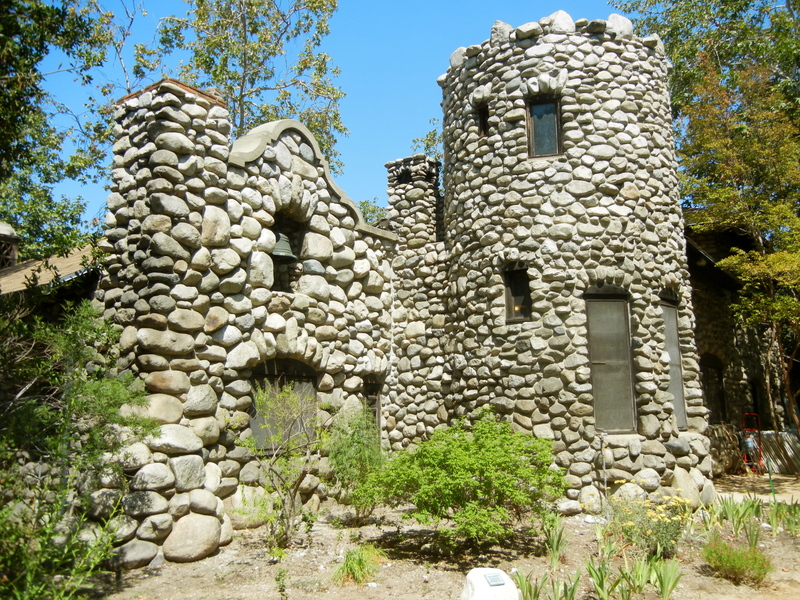 Far beyond his childhood reflections, an air of man’s poor memory has lingered around Lummis. 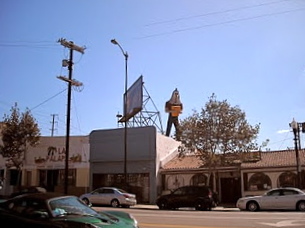 “Lummis was the impresario who promoted the myth as the motif of an entire artificial landscape,” Mike Davis claims in his exploration of Los Angeles, City of Quartz. The myth to which he is referring is the myth of local history. Though Lummis felt uncertain about the memory of his mother, he was untroubled in promoting his version of our muddied Southern California history through his role as editor for both the LA Times and Out West (Land of Sunshine). Whether or not the history Lummis promoted was real or imagined, he still played an integral role as a local cultural cultivator. 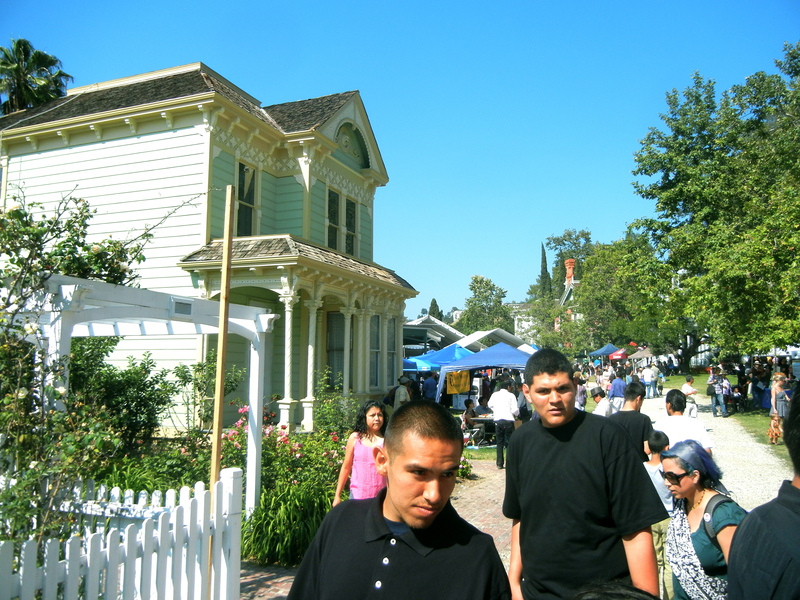 So, the Neighborhood Councils of Arroyo Seco, Eagle Rock, Greater Cypress Park, LA-32, Glassell Park and Lincoln Heights have created a day to celebrate his legacy. Were people walking around debating Lummis’s legacy? Absolutely not. 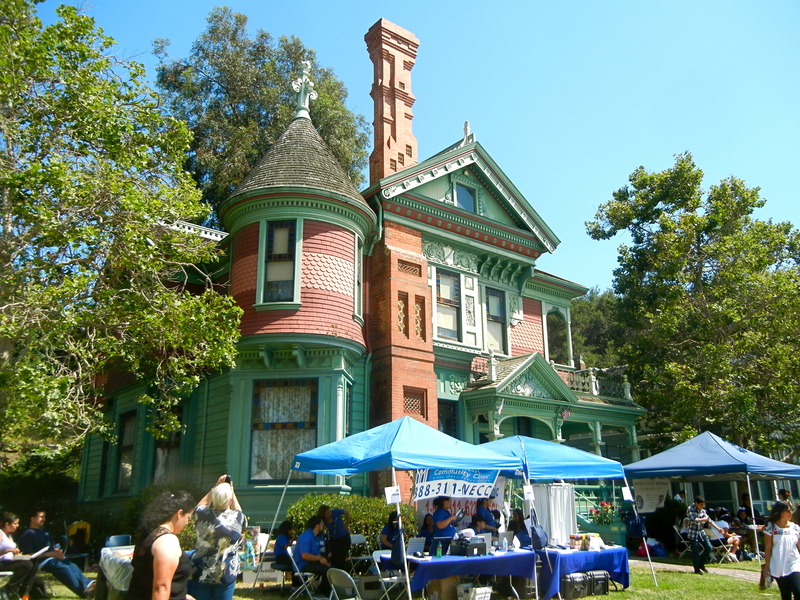 Instead, Lummis Day is one of those events that reminds us there is community in Los Angeles and it can be found at your local conglomeration of Victorian homes called Heritage Square. There, you can find volunteers dressed as 19th-century elites, live salsa music, Korean food trucks, and historic preservation enthusiasts. 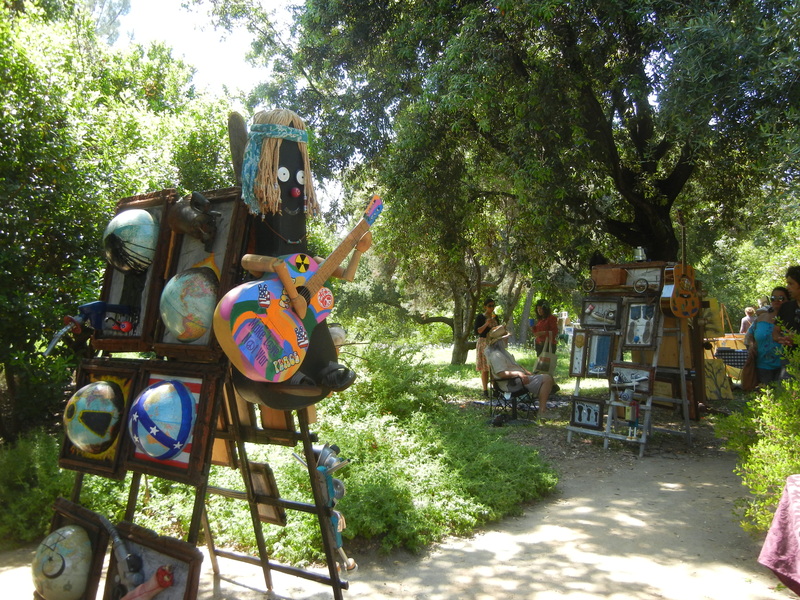 Down the block at Lummis’s old home, El Alisal, local artisans sell creations among a garden of native plants. To top it off, Lummis’s granddaughter and Los Angeles Poetry Festival organizer, Suzanne Lummis, hosts a poetry reading. And how much does this ample dose of Los Angeles cost? Nothing! What!? 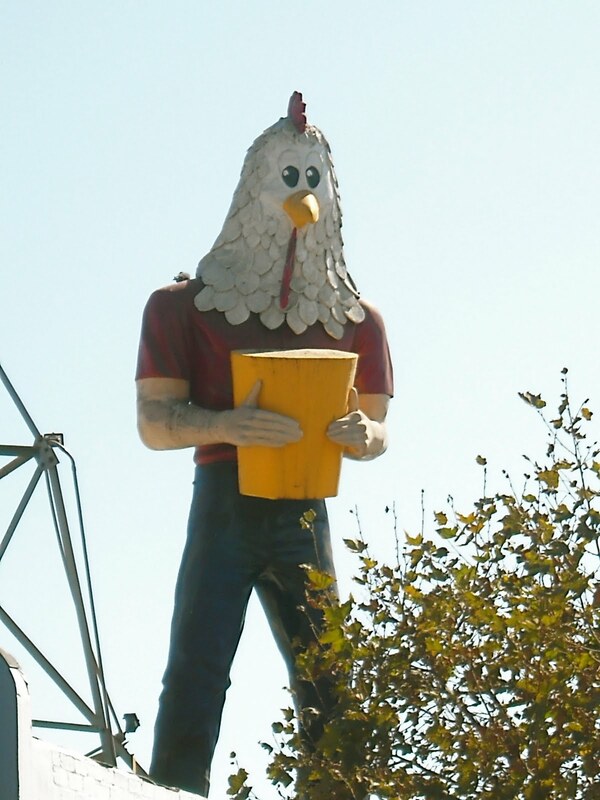 There’s a story behind it at www.chickenboy.com.